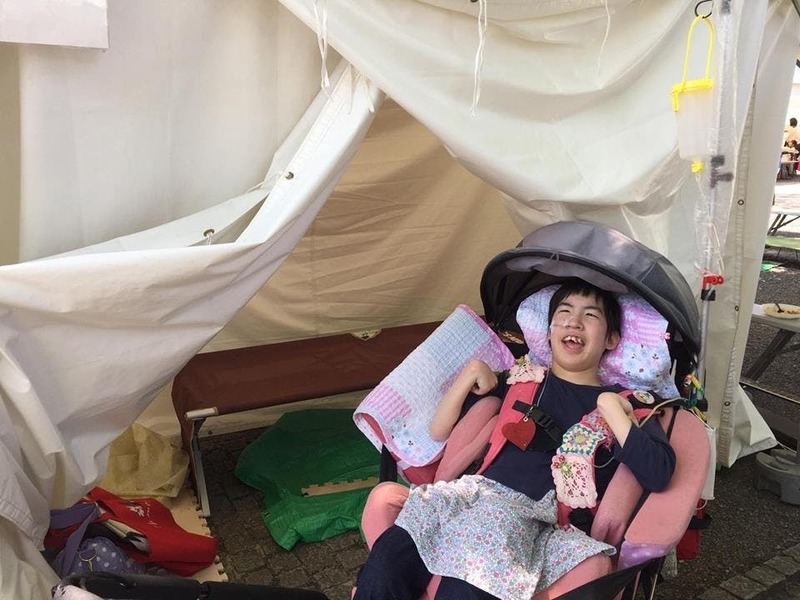 Hello, I’m Ishikawa, a member of Earth Day Tokyo executive committee and in a wheelchair. Chiropractic neck manipulation I had 12 years ago caused the cervical spine injury. 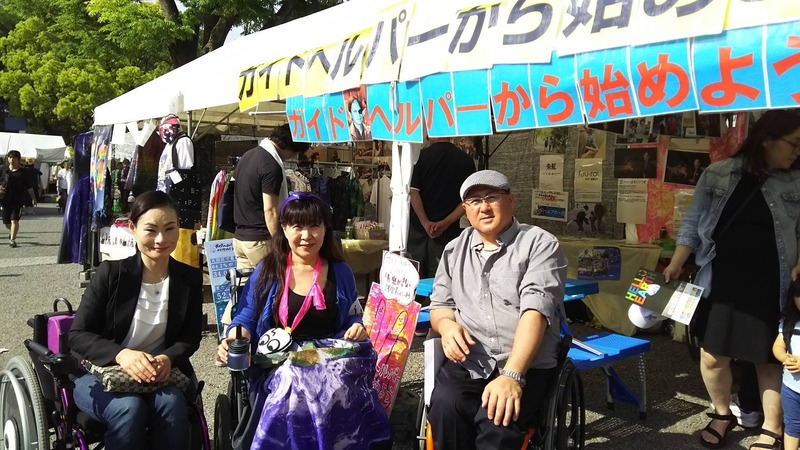 I decided to join the executive committee of Earth Day Tokyo and have been a member for two years now to make Earth Day Tokyo be an outdoor event that everyone including with disabilities like me can enjoy. 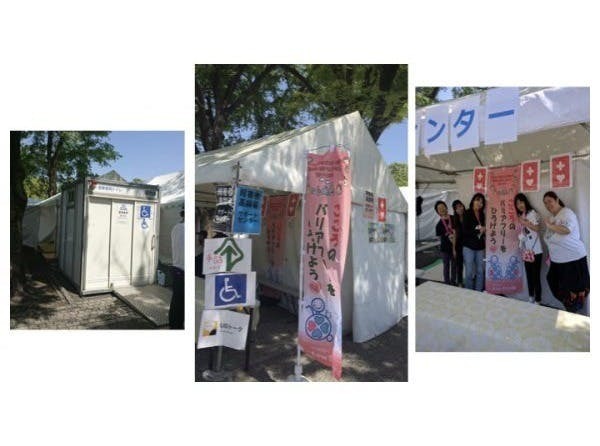 In 2018, we could successfully set the accessible toilet wished for a long time and the support center for the disabilities. We’d like to make it more to accommodate for the diverse people this year. 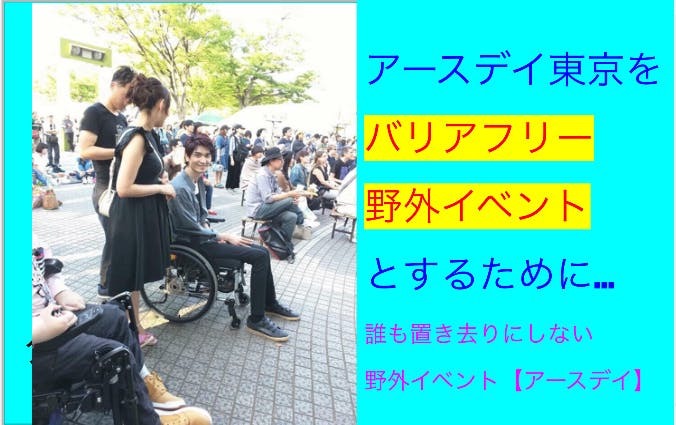 We, Earth Day Tokyo, aim to organize the outdoor event for all like with disabilities, elderly people, children, parents, with pets, LGBT, foreigners, and more based on the concept of SDGs (Sustainable Development Goals) . 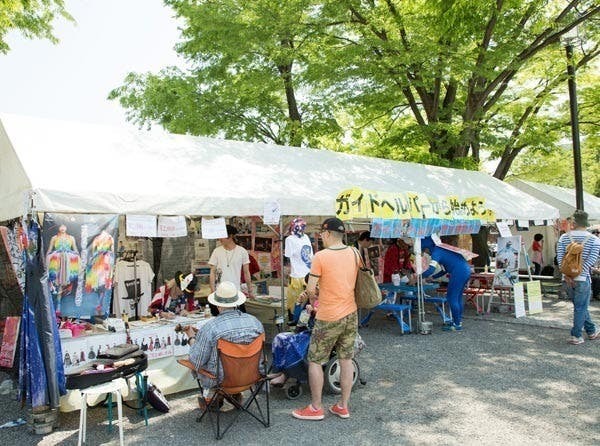 Not only the booths at EarthDay Tokyo, we also organize the music live performances and live talks. People with disabilities on hearing, vision, or walk have the rights to enjoy these as well as others, and the right to access to the information*. *Right to access to the information: Information has to be provided equally to people with disabilities by, for example, sign language, voice guidance, captions, etc. We will adopt UD Talk this year, which is a communication application for those with hearing impairments, and different languages. To achieve the support for all, it requires 600,000 JPY in total. 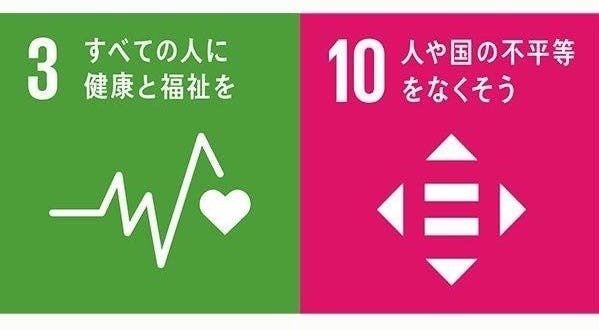 Goal 3 [Good Health and Well-Being], Goal 10 [Reduced Inequalities] will be achieved by organizing the event for all types of people, and Goal 8 [Decent Work and Economic Growth] will be also by creating jobs like supporting. UN had reported that around 15% of the world’s population (seven out of one) live with disabilities. The society with disabilities shouldn’t be special and addressing for those shouldn’t be also special. DET is a disability education concept which aims to promote the understanding of the Disability Discrimination Act (1995) in UK.